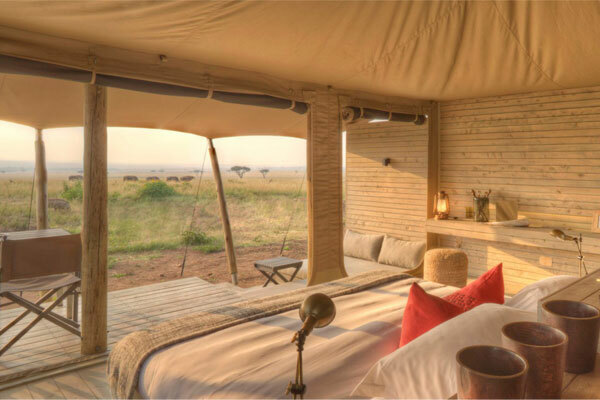 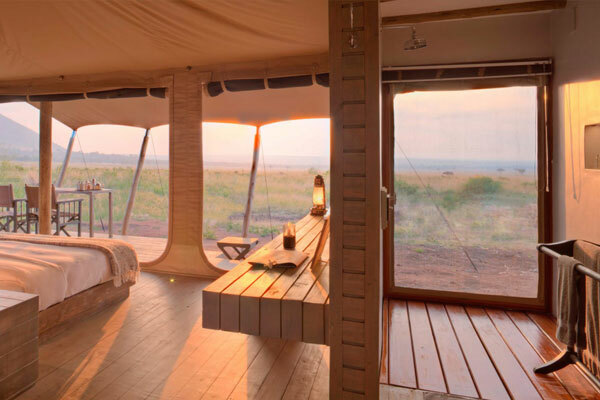 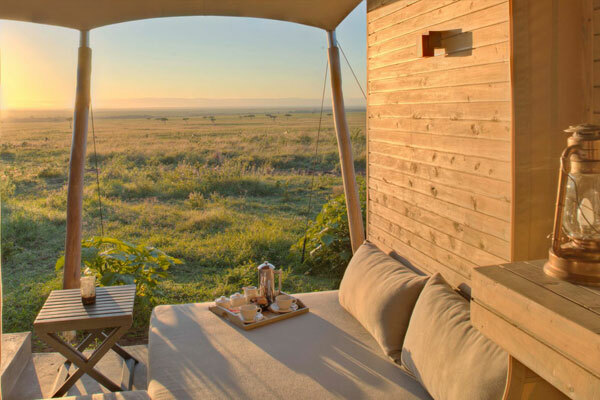 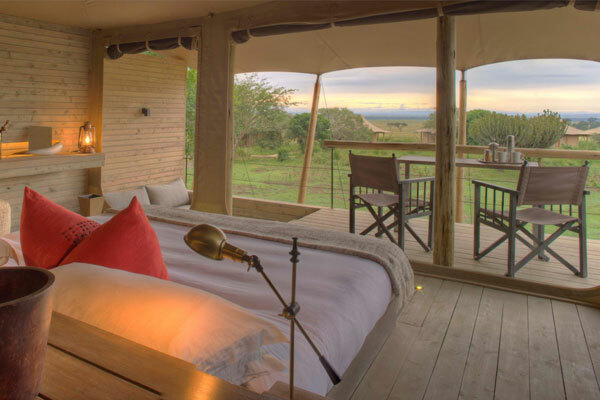 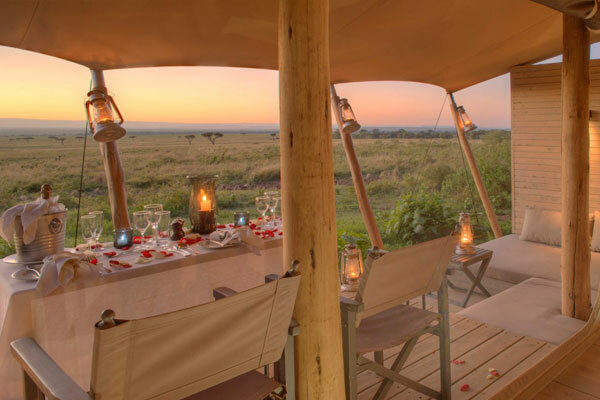 We will stay in world class luxury accommodation set on a private concession with abundant wildlife. 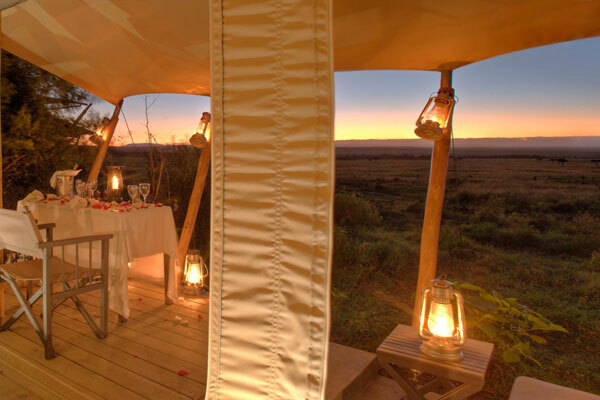 This superior accommodation, which is larger and more spacious and feature Maasai-inspired interiors. 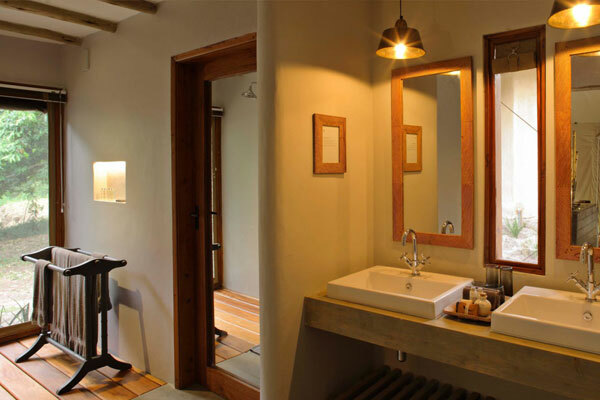 Each room offers spacious ensuite bathrooms and private verandas.